Catering to the neighborhood's BYOB-goers and wine enthusiasts, Hyde Park residents are abuzz over this newcomer. 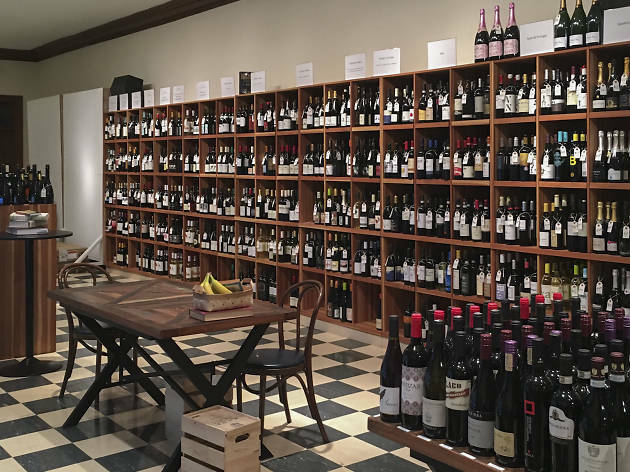 Housed in the historic and recently restored former O’Gara & Wilson space—one of Chicago's oldest businesses until 2013—the shop stocks a thoughtfully curated (yet un-stuffy) selection of wines. You'll find labels from around the world, at a wide range of price points, some starting at less than $10. Craft beer is also for sale. 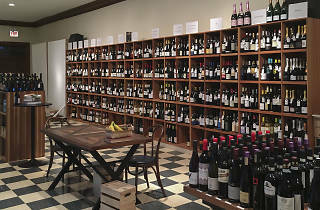 The shop hosts regular tastings and events, so make sure to check the website for the latest details.